I just joined the team at Inveterate Media Junkies (IMJ) as a columnist! 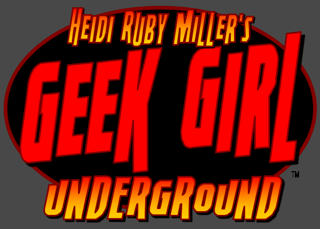 My column Heidi Ruby Miller's Geek Girl Underground debuts next week with some special guests from the SFR community. Until then, check out IMJ's other awesome columns and contributors, including NYT Bestselling author and fellow Pennwriter Jonathan Maberry and International Bestselling author Jon F. Merz.